In July, I taught at Nyenrode University. 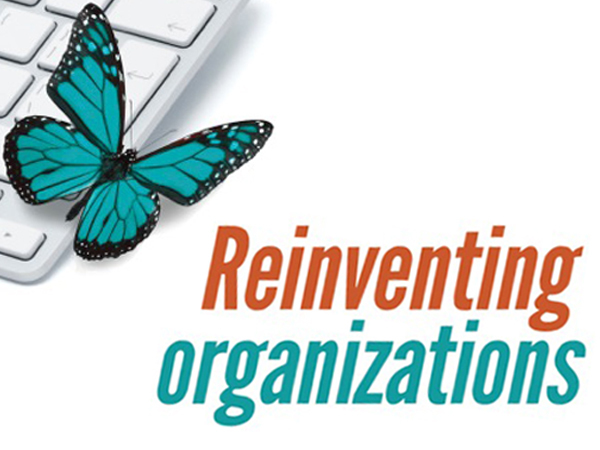 The focus was on new ways of working, inspired by "Reinventing Organizations". Of course my focus was on purpose.